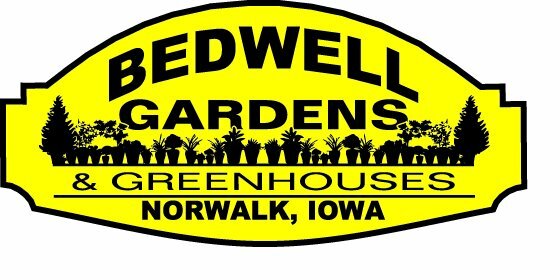 No matter the type of landscape or planting project you have, you will find the perennials to fit your needs at Bedwell Gardens. In our zone, Zone 5, perennials go dormant in the winter to re-emerge in spring with renewed beauty. Come check out our covered greenhouses and sprawling nursery — you’re sure to find what you need!